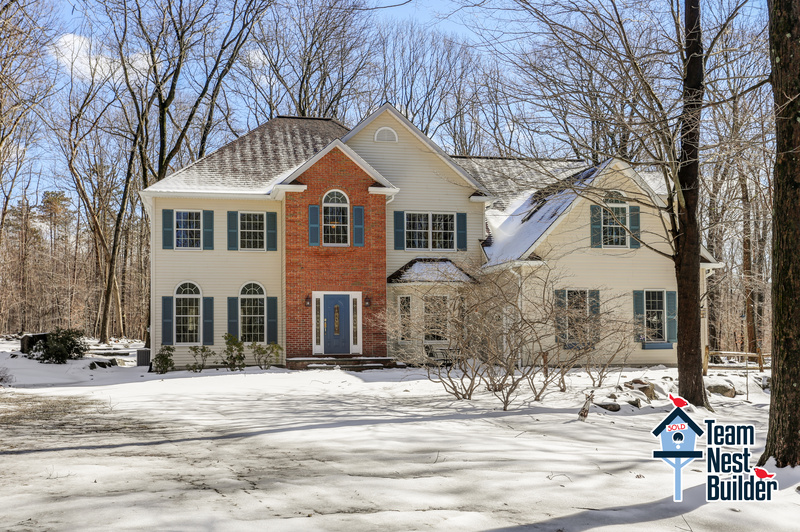 If you're longing for a beautiful home in a wonderful setting, you'll love 9 Crystal Rock Road in Sparta, New Jersey! This freshly-redecorated, 5-bedroom, 4-bathroom beauty boasts spacious rooms and gorgeous hardwood floors. 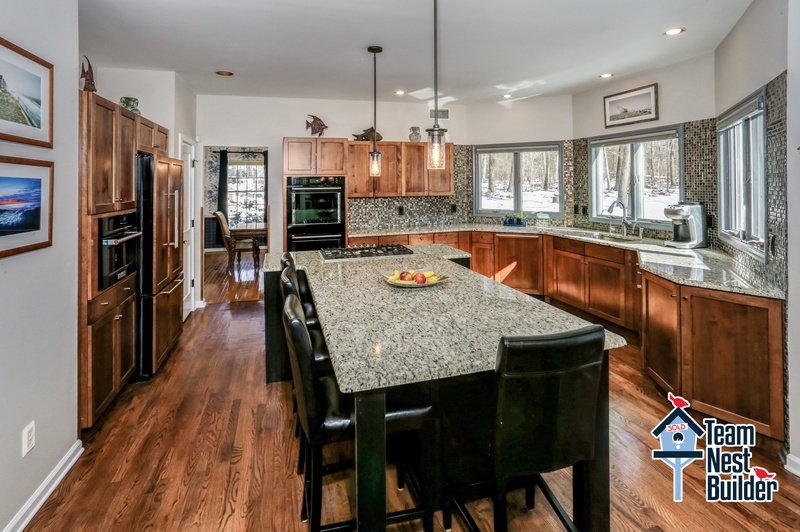 The wonderfully-updated kitchen with a huge breakfast bar offers the perfect gathering space for friends and family. 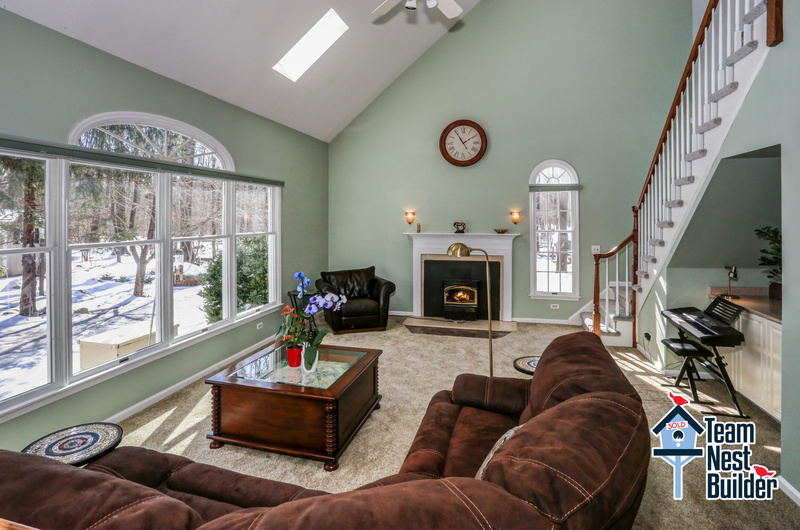 Enjoy relaxing together in the fantastic great room in front of a crackling fire. Spread out or work out in the 1100-square foot finished basement. With a new furnace, new central air conditioning, a powerful stand-by generator, and a top-notch ADT security system in place, you’ll feel safe and secure. A 3-car garage means lots of parking and storage space. 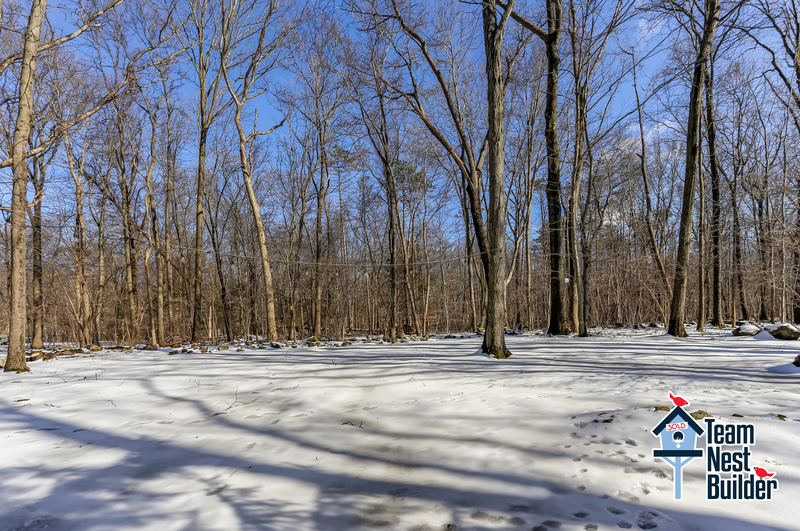 Situated on a 2.48-acre flat lot on stunning Sparta Mountain, this home’s very private backyard offers loads of space to play and entertain, and meets up to lush woods, bringing deer, fox and an array of birds into close view. You’ll be welcome to join The Summit neighborhood community Facebook page to share news with friendly neighbors and plan fun neighborhood holiday events. The 1400-acre Sparta Mountain Wildlife Management area is just minutes away with numerous trails for all levels of hiking, as well as Ryker Lake for kayaking, fishing and birding. 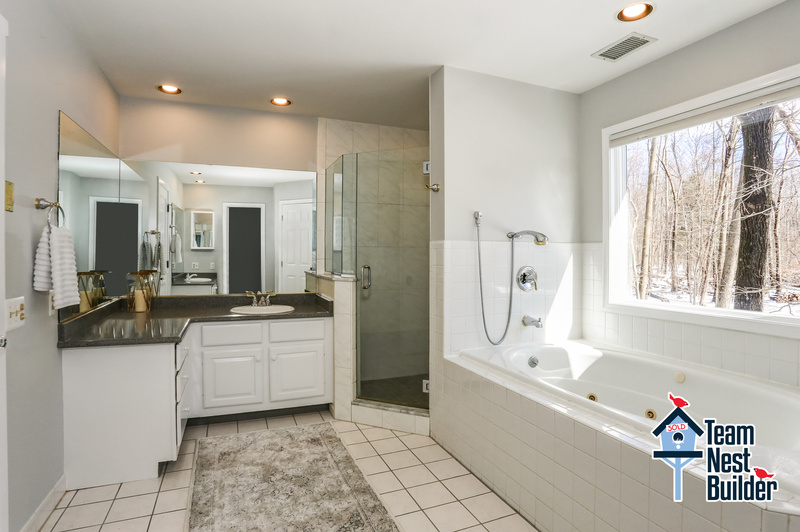 This home lies within easy driving distance of both Sparta's town center and Oak Ridge, meaning dining and entertainment options abound, and you'll be roughly 5 minutes in either direction to both route 15 and route 23 commuting corridors. New York City is only a little over an hour away by car. NYC Bus is available from Sparta. Newark Airport and the Pocono Mountains in Pennsylvania average about an hour's drive as well. And don't forget the nearest ski slopes and water parks are only 20-30 minutes away in Vernon! Sparta's fantastic school system provides wonderful educational opportunities, and as one of 2018's top 100 safest towns in America (according to Safewise), Sparta offers peace of mind as well. Find your new home this weekend! Don't miss your chance to love your life in 9 Crystal Rock Road! Call Team Nest Builder’s Lynn Garafola at 973-222-3777 to arrange a private showing!